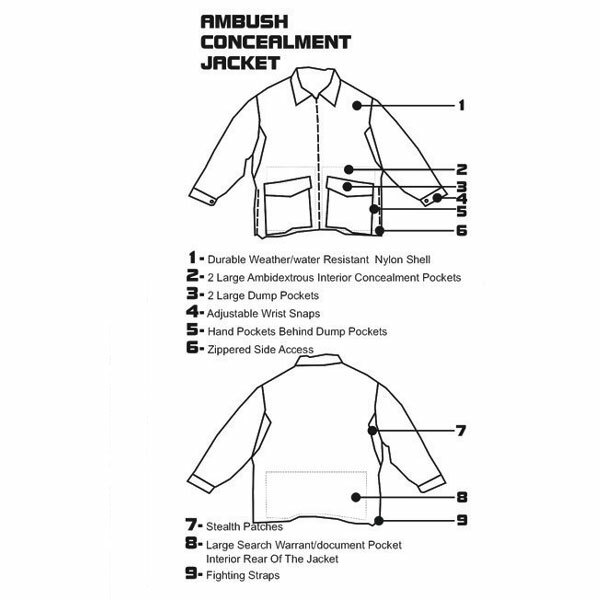 The ambush concealment jacket built for operators. 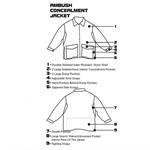 The jacket was designed by active law enforcement officers (joseph salazar and michael wratten).who have worked and still work daily in several under cover operations and the streets themselves. 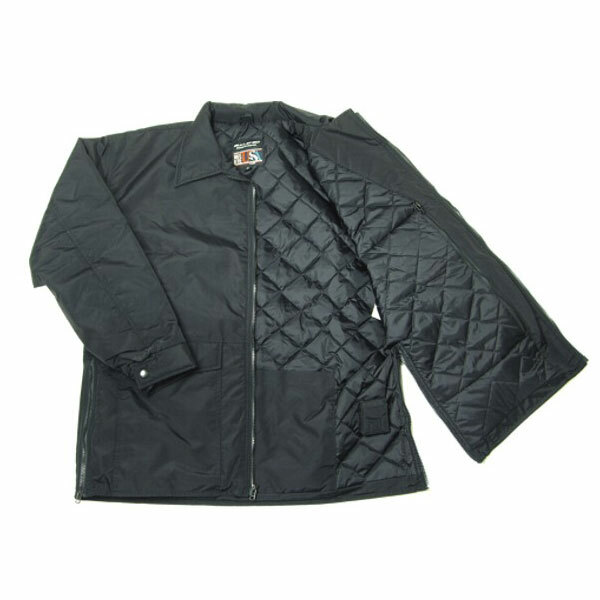 The jacket has been designed to fulfill the needs that undercover/off duty officers/operators and ccw permit carriers face daily in concealing handguns with the practicality to be able to deploy their weapon quickly and efficiently. 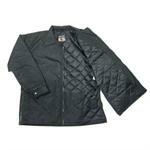 The jacket along with all it’s features still allows you to appear as wearing a normal jacket with style and design for the streets and blend in. Interior concealment pockets each have large zippers to secure your handgun and gear and yet gives you easy access for your handgun.